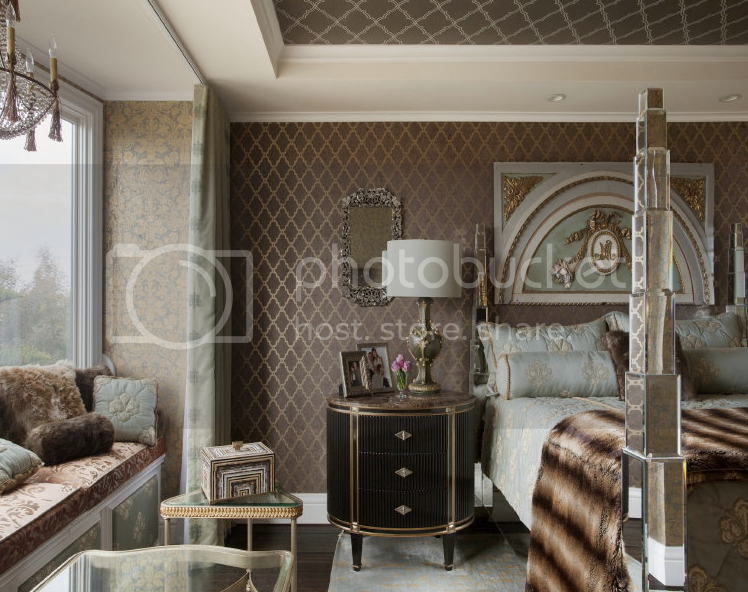 Steven Favreau is an interior designer with a distinct style and a beautiful design aesthetic. His firm works in both the San Francisco and Boston areas, but his design is inspired by many cities from all over the world. Favreau has spent time in New York, Boston, Paris (performing at the famous Moulin Rouge), and now he resides in San Francisco. He has appeared twice as a semi-finalist on HGTV’s top-rated interior design show, Design Star, and has also appeared on HGTV’s White Room Challenge. Favreau has such a passion for life and his designs that comes across in every design project he creates. 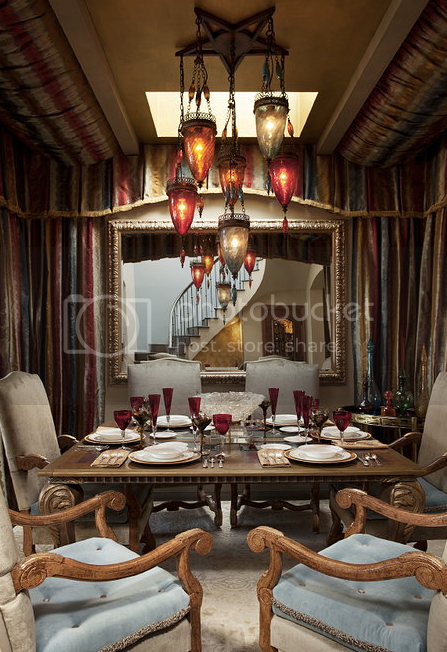 He brings drama to every room and has an amazing skill of mixing contemporary and classic interior design. Thank you for participating in this interview with us. First off, can you tell us a little bit about yourself (your childhood, your journey towards becoming an interior designer, etc. I started designing very early. When my parents went out, I would re arrange the house. As a child, I was bullied quite a bit. While at the time, it was awful, I credit the experience with giving me my wings to fly out of town as fast as possible. As a result, I am stronger, more driven and a militant individual. I was formally trained at the Fashion Institute of Technology (interior design) and the Boston Conservatory (theater and dance). He has taken classes at Hawaii Pacific University (business) and San Francisco's Apparel Arts (sewing). I also enroll in fine-painting courses wherever and whenever I can. I have worked as a Broadway performer, roller-skating waiter, telemarketer, pumpkin decorator, real estate agent and cruise director. He dabbled in public relations, marketing and fundraising, too. It all prepared me to run my own firms. Those firms are my namesake luxury interior design practice and the staging outfit Stage Struck. My work has taken me from coast to coast and earned me a spot on the Business Journal's list of 40 folks to watch. I am completing the second phase of an extensive remodel in Pacific Heights - a home that includes a dining room draped like a Moorish tent, a Chihuly-esque chandelier in the grand entry and a custom-designed glass conservatory trimmed in copper. One of my favorite projects boasts a different aesthetic: a glass-and-concrete residence set on 18 acres in the hills of Sonoma. In your personal taste, what type of style do you prefer? My taste continues to evolve, but I am drawn to creating contemporary interiors rooted in classic styles and periods that use antiques along with custom furnishings. My designs are bold and courageous so my clients are too. My clients are looking for something unique. Please take us through your creative process when starting a new project. The creative process always starts with the client and the property. Clients hire me for my unique style, but it is still ny job to filter their wishes and dreams through my experience and aesthetic. Ultimately, I want them to have the home they have always dreamed of. We spend the first part of our collaboration getting to know each other. In many cases we are going to work together for up to a year or two so we want to develop a trust right from the start. Then I go about getting inside their heads to uncover what their favorite design styles are - what influences and excites them most in a room design. We explore furniture styles, color and texture. We also talk about how the room(s) are going to function. Form is important but it ultimately follows function. What do you think people have the hardest time with when designing their space? The hardest part of the design process for most people is giving themselves permission to be courageous - to think outside of their comfort zone and what they see in magazines and on TV. I always tell them it is my job to push them to see the possibilities and help them to stretch. What did you learn or take away from your journey with Design Star? Would you say it had a positive effect on your designs? If so, in what way? My time on HGTV was the most stressful and most exciting experience of my life. I learned how important it is to know your strengths - what you bring to the table as a designer and how important it is to stick with what you know and believe in. What is your favorite room to design and in what style? My favorite room to design is usually whatever I am working on at the time. Each project tends to excite me anew. I am partial to living rooms and master bedrooms because they tend to be the grandest rooms in the house. But I have to say, I have found equal enjoyment and inspiration from small spaces, kitchens and baths. Designing is in my blood so as long as I am working, I am happy. My style tends toward a mix of contemporary and classic elements. I like to use antiques in my projects because they give a nice sense of history and ground a room. I don't shy away from color and I like to adorn all surfaces, including the ceiling. I am versatile and feel equally comfortable working in a two hundred year old home as I do in a brand new urban condo. Each home poses a distinct and unique approach. A good designer moves smoothly between projects and styles. How does working in the San Francisco area affect your designs? Do you feel the clientele you work with is seeking out a different design style than the other cities you have lived in? If so, in what way? I have offices in Boston and San Francisco so I like to think I get the best of two worlds. In Boston, history is always right around the corner. There are so many antique homes that keep the antiquarian in me excited. In San Francisco clientele are a little more diverse and willing to experiment. But both are very sophisticated so that allows for allot of exciting outcomes. You have lived in many different cities all over the place. What city do you feel inspires your designs the most and in what way? It seems obvious, but I would have to say Paris. My design is rooted in history, elegance, embellishment and I can't think of another city in the world that inspires me more. Congratulations on being voted “Top 40 to Watch” by The Business Journal, how does it feel to earn such a great accomplishment? I try to do the work, put in the time and wait patiently for advances to happen, so to be acknowledged is always nice. Somehow it makes all the handwork even more worthwhile. What is your favorite part of the design process and why? The sourcing/shopping. 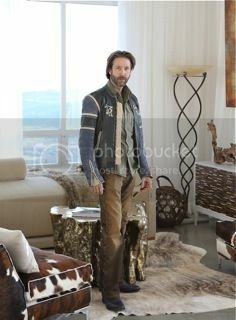 I am surprised and thrilled by all the new pieces, fabrics, wallpapers and carpets that come on the market every year. Truly art! Figure out what you offer as a designer. Don't try to copy anyone else. Know the products. Hone your taste and skill level. See as much design as you can. Follow the trends. Network. Network. Network.